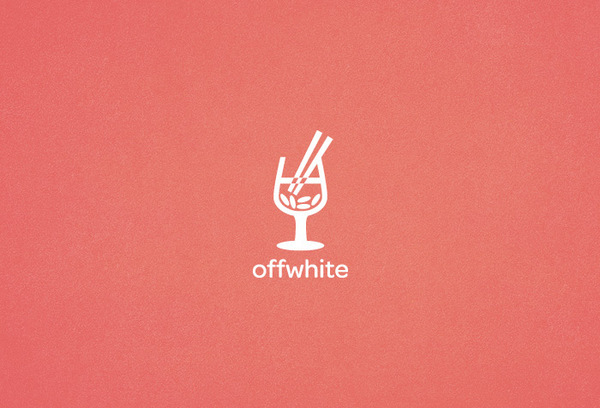 Offwhite eases the integration of Eastern culture into the lifestyles of Asian-Australians wishing to maintain a balanced cultural identity or anyone interested in Eastern culture, in a social environment. Elements of Cultural Semiotics such as chopstick, fish scale motives, Confucius, ninja is used. Mixture of Chinese and Japanese might confused the audience if they have no in depth understanding of Asian Culture.